"Our partnership with Beijing is not just an example of a mutually beneficial and comprehensive relationship. 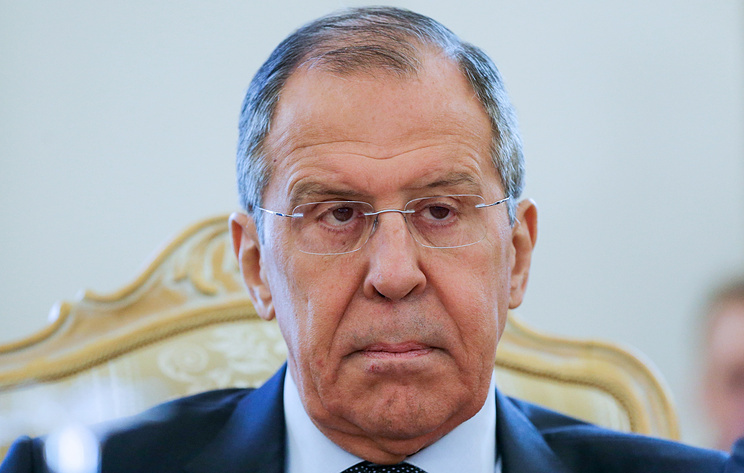 Russian-Chinese cooperation has a sobering effect on those who push ahead with illegal methods of solving international problems," Lavrov said. "It happened at the UN Security Council during the discussion of the Syrian scenario when unilateral, unlawful resolutions were submitted. It happened recently when our countries both vetoed the US-drafted resolution on Venezuela, which went beyond all imaginable and unimaginable norms of international law and basic diplomatic ethics," he added.